There could be a bit of light at the end of the tunnel regarding the injury crisis at the New York Stadium as Rotherham United get ready for a trip to St Andrew’s to take on Birmingham City this weekend. The Millers were down to bare bones last night for the home game with Bristol City in the end naming just five on the substitutes bench. But, things could be looking up. After the game last night Millers Boss Paul Warne told iFOLLOW that he’s hoping to have three players back for Saturday. 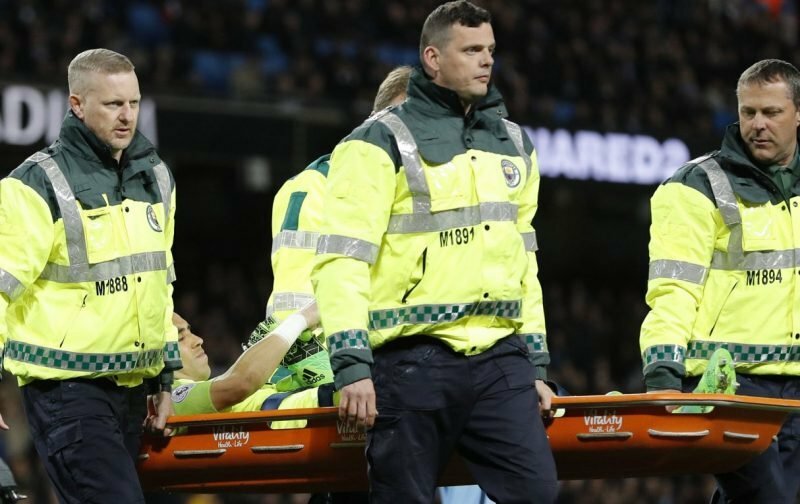 Skipper Richard Wood, who went off at the beginning of the first half against Stoke City on Saturday didn’t make it through the warm-up last night and won’t play on Saturday. But Warney will have Zac Vyner back, who couldn’t play against his parent club last night and it looks like Kyle Vassell is on the mend and will, hopefully, make the squad. More good news is that a knee injury to Richie Towell isn’t as bad as first thought and after having fluid drained from his knee yesterday should make it for the trip to Birmingham. More good news is that we don’t seem to have picked up any more injuries from last night.